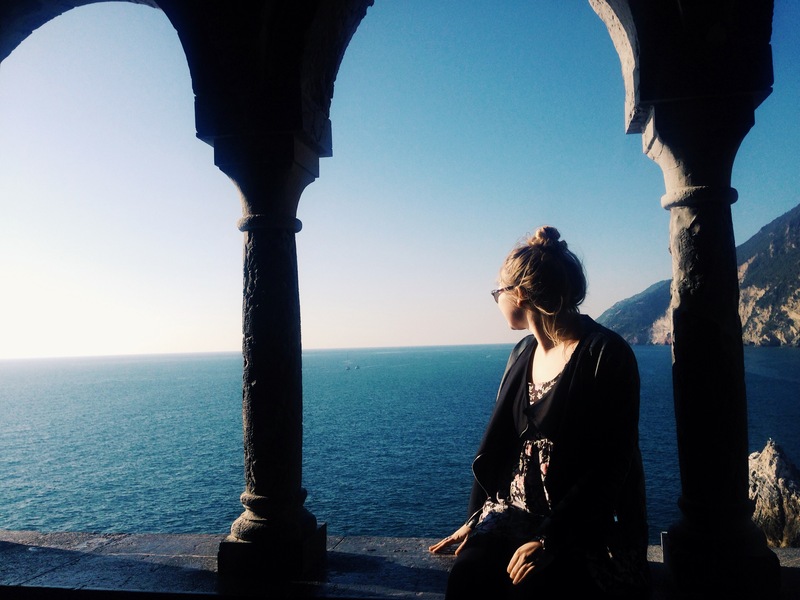 In case you had any doubts that studying abroad comes with a huge amount of benefits, we’ve got a couple more reasons to help convince you. 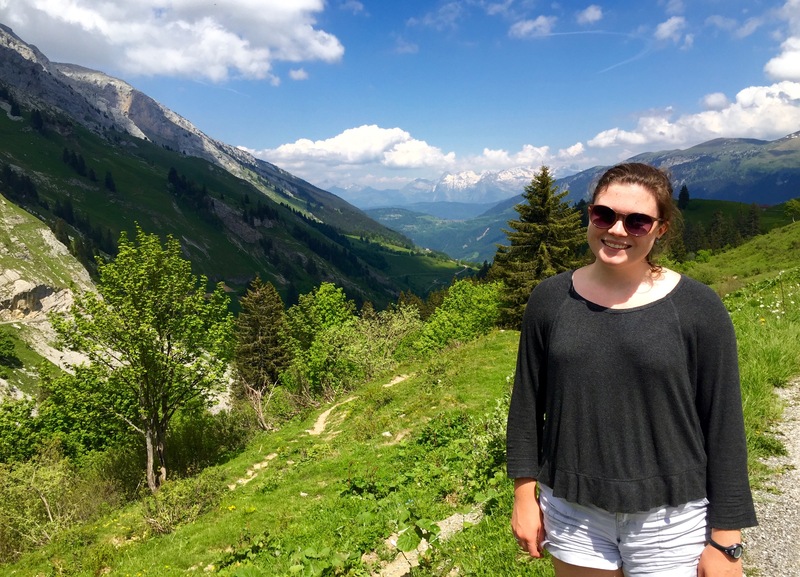 Northern Arizona University student and former ISEP Ambassador Natalie F. shares some of her favorite parts of studying abroad at Aix-Marseille Université in France. While abroad, I formed long-lasting relationships with so many other international students and travelers! Making friends while traveling is as easy as a simple “Want to go sightseeing with me?” I now have a network that spans the globe and I wouldn’t it trade it for the world. After my semester abroad, I know I can handle just about anything that comes my way. I can navigate the Moroccan medina; I can order dinner in languages I don’t understand (sometimes it’s more fun when you have no idea what you’re ordering! ); I can deal with banks, consulates and doctors in another language; and I have no problem roaming Paris alone without a plan or a map. I would have never thought I was capable of these things before going abroad and after having handled them all with little problems (okay, there were more than a few hiccups but it was all part of the learning experience). I now know that the sky is my limit! While abroad, I met and interacted with people from a multitude of cultures and many of them turned out to be great friends. That’s not to say that ironing out cultural differences was a daily challenge. I gained a better understanding of many world cultures and, perhaps more importantly, I gained a brand new perspective on my own culture through the eyes of the rest of the world. This one seems pretty obvious: I studied French. But there’s more to it than just knowing the language. Being able to use French with the people I met gave me an automatic “in” when it came to building friendships and negotiating my way through day-to-day life. I was able to learn so much more from the French because they were at ease speaking their own language with me. These are just a few of the benefits I received from my experience but there are countless more that will undoubtedly continue to benefit me for the rest of my life. On that note: GO ABROAD. All of you. Do it now. Literally, email your ISEP advisor right now. Thanks for sharing, Natalie! 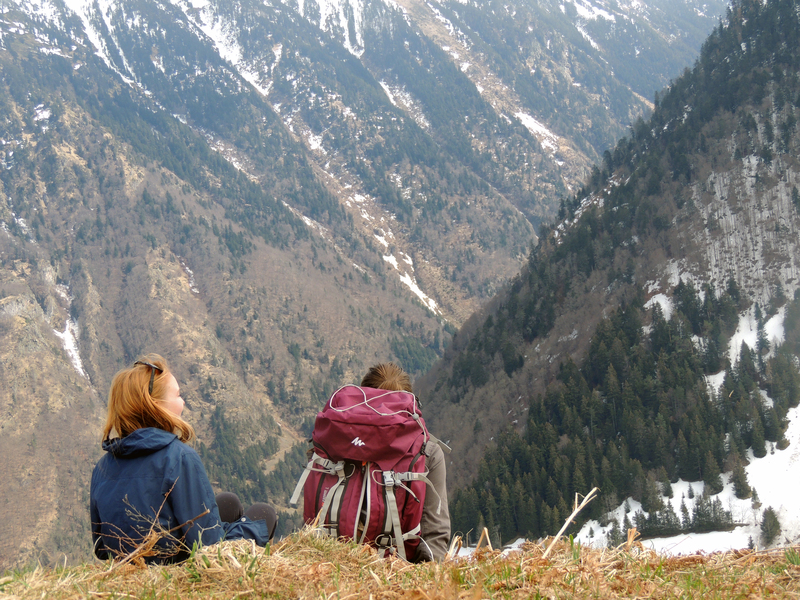 To hear more about Natalie’s study abroad experience in France, read her personal blog, Fergs Goes French. An earlier version of this post was shared November 13, 2013.